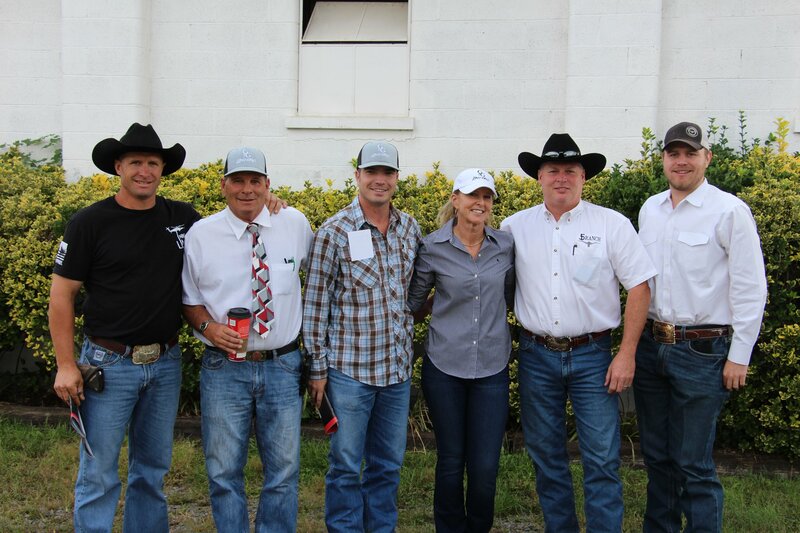 Ann Gravett, G&G Longhorns; Dan Huntington, 5D Ranch and Chase Vasut, Rockin AF Longhorns. View the full photo album here. Most Popular Sire, J&R's Maxed Out, based on highest offspring value. Most Popular Sire, Maximus ST, based on highest offspring value. 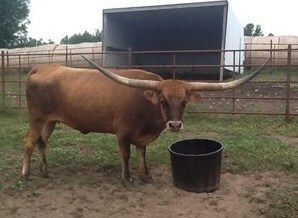 Most Popular Service Sire, Sniper, based on highest offspring value. These are averages for Dams with at least 2 grand offspring selling. Their offspring's averages are listed below starting with the highest average. 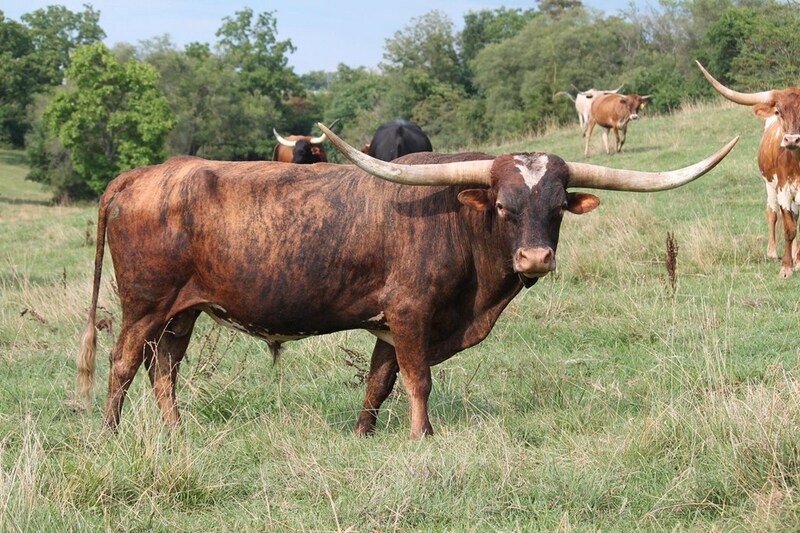 Most Popular Dam, 7LS Maxie Miss, based on highest offspring value. 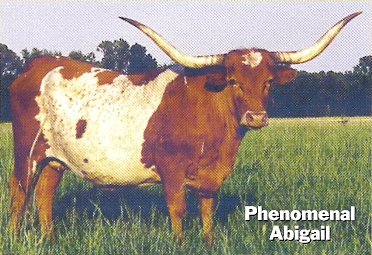 Most Popular Maternal Grand Dam, JMC Phenomenal Abigail, based on highest offspring average with at least two offspring selling.